Awaken Your Senses, with the newest addition to the R&R Family. Our luxury Spiced Orange fragrance merges together the scent of fresh oranges with a hint of ginger providing homes with the perfect aroma for the holidays and beyond. The premium ilé range has been designed to evoke African senses through a range of reed diffusers and room sprays. 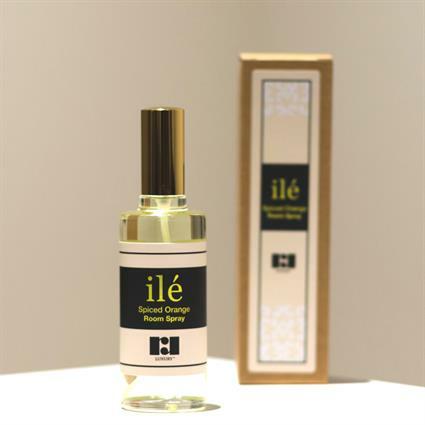 Aptly named ilé, which simply means ‘home’ in the Nigerian Yoruba language, the products blend the perfect fusion of fragrances to create a relaxing-zen.